A village celebrated for its untaintedness and remarkable sanitation, wholly justifying its appellation ‘Cleanest village in Asia’. Bamboo bins, squeaky clean roads and a living roots bridge are a few of its many highlights. 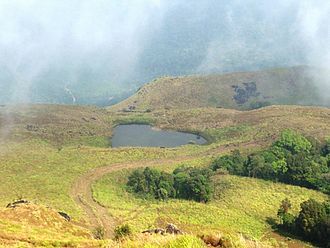 It is the highest peak(2,100m) in Wayanad district, Kerala. En route to the Chembra peak is a heart-shaped lake that supposedly never dries up. The peak is ideal for trekking and the lake serves as a major tourist hotspot. Lake en route to the top of Chembra Peak. 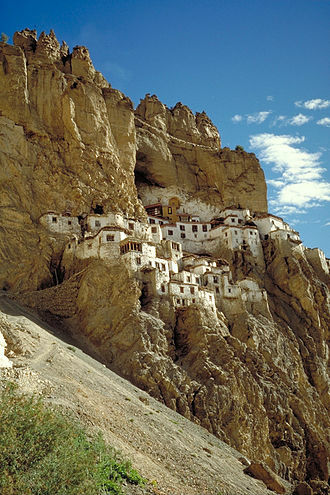 The cliff-side monastery built right underneath a cave enterance paints a rather daunting, yet a sublime sight. Honeycombed with dwellings, it houses over 70 Buddhist monks. 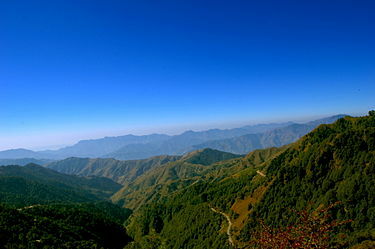 Famed as the ‘Blue Mountain’, Phawngpui is the highest mountain peak in the Lushai hills in Mizoram. 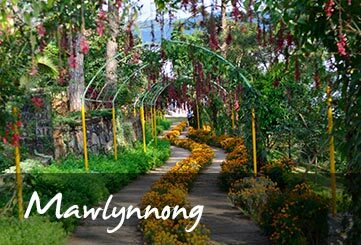 It undeniably caters to the eyeball with its unparalleled and scenic beauty. Cushioned from the outside world, Chakrata is a secluded hill station, a stone’s throw away from Dehradun. Cascading waterfalls, especially the Tiger falls (having an elevation of 312ft) make this serene locale worth exploring.